House of Blues Las Vegas at Mandalay Bay Hotel has been uniquely reconfigured for the special Santana show residency. 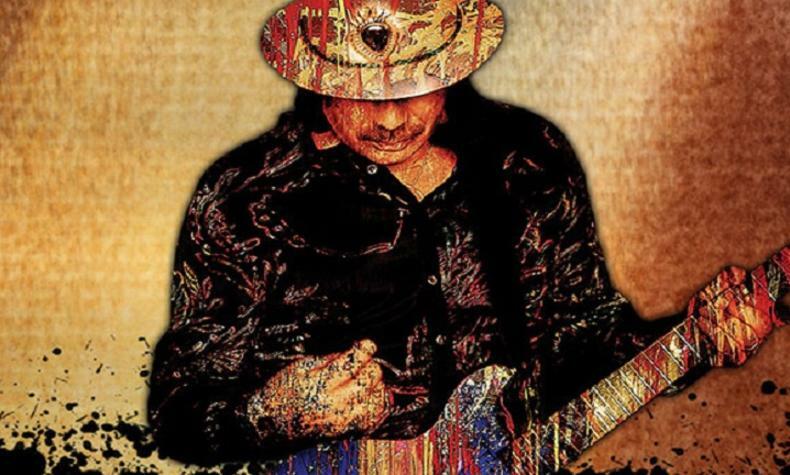 Enjoy an evening of intimate Santana with his No. 1 hits and memorable songs from several decades! Fans within a few feet of Carlos can select from several intimate locations within the venue, from a limited number of exclusive VIP packages including meet and greets, limited edition photos, specialty dining/beverage packages and stage-side specialty dining.